ProSource Medical Equipment OKC has been a provided all types of equipment and supplies to Oklahoma residents for over 20 years. ProSource provides equipment for both purchase or rental for use in the home, nursing facility, and assisted living centers. ProSource has a large selection of medical supplies, everything from gloves and wipes to incontinence supplies, underpads, ostomy supplies and wound care. ProSource provides supplies individual care givers, home health agencies and hospices services. We provide supplies for anyone taking care of a loved one in need. ProSource Medical provides supplies and equipment to a variety of types of businesses and individuals as well as the largest rental station in the state for hospital grade breastpumps and baby weigh scales. ProSource also provides medical equipment and supplies to physician’s offices, veterinarian, and dental offices. 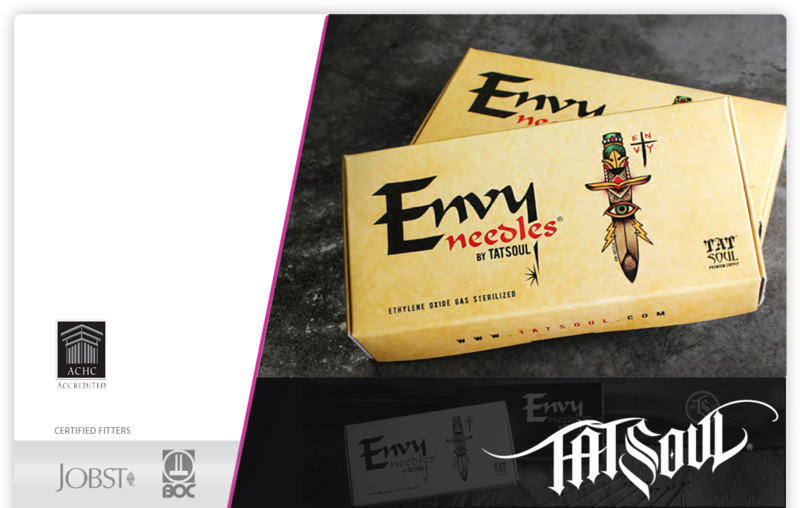 We also have an excellent selection of tattoo supplies. ProSource Medical is located at 6801 S Eastern Avenue in OKC with a 2000 ft. retail showroom where you are welcome to come in and look for whatever your needs may be. We can fit you for you compression stockings or mastectomy products or forms here in our facility with our certified fitters. ProSource is an accredited provider with ACHC accreditation. We are a network provider for several insurances such as BlueCross BlueShield, HealthChoice and others. ProSource is your place for all things Medela. 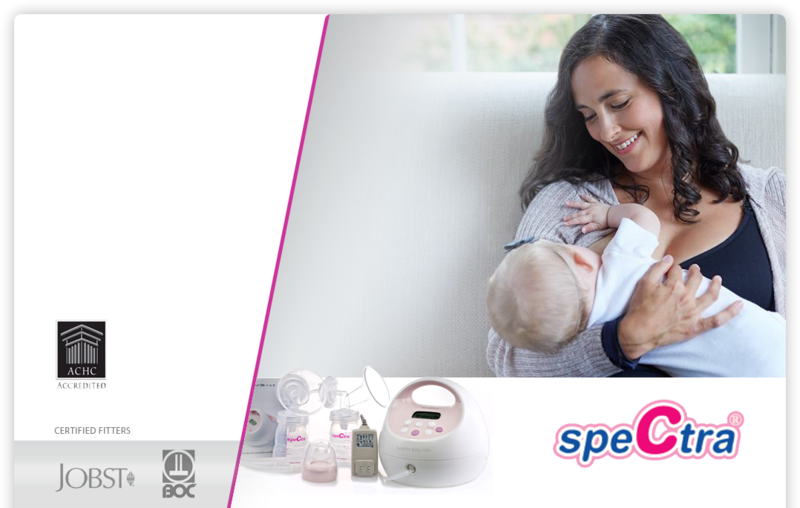 We have a large selection of breast pumps for the mother to be. Everthing from the hospital grade Symphony, to the retail home pumps, Pump in Style Advanced, Metro, and Freestyle. 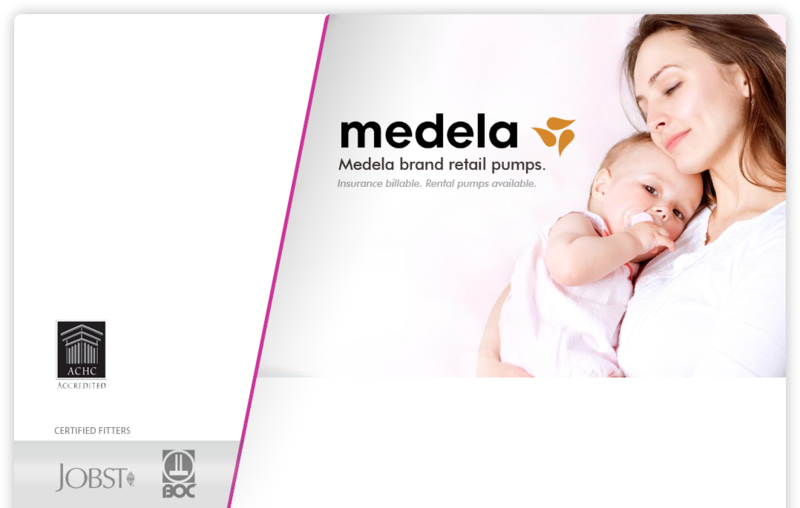 We also provide the Medela insurance version pump covered in the Affordable Care Act which in many instances covers the total cost of the pump. Whatever your needs may be,you can call us on our toll free number and let us get you prequalified. ProSource is the largest provider of tattoo supplies for licensed artist in the state of Oklahoma providing the best brands of tubes, needles, ink, cartridges, workstations, aftercare and gloves. We have been providing supplies and equipment for shops for almost 10 years, with delivery directly to your shop, most cases same day. A current Oklahoma license or visiting artist license is required for purchasing tattoo supplies. ProSource Medical carries your dental and veterinary supply needs. We carry items such as dental bibs, sterilization pouches, nitrile and latex gloves as well as underpads, gauze, sodium chloride and sterile water. These are just a few of the items we can provide you or your business. If we don’t have the medical equipment or medical supplies you are looking for, we can find it. We work with a large number of vendors: such as Invacare, Graham Field, Texas Medical, Medela, Nearly Me, Jobst, and Truform just to name a few. Come see us at ProSource Medical in Oklahoma City, a locally owned and locally run Oklahoma City business for over 20 years. We provide a courteous staff that can help you find the medical equipment and supplies you are looking for! - Benefit Administration Services, Ltd.
HealthSmart Preferred Care, IMA, Inc. Copyright © ProSource Medical Equipment 2018-2019. All rights reserved. Webdesign and Maintenance by Oklahomawebdesign.com.